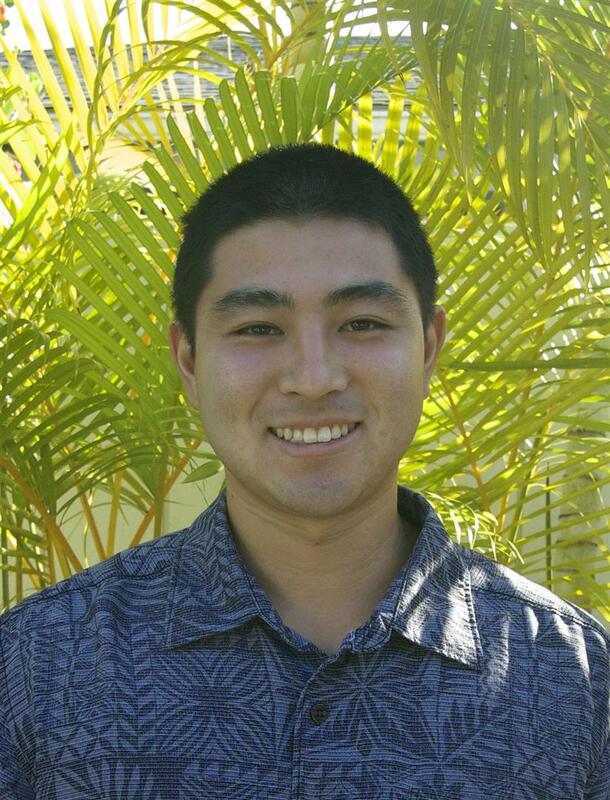 Entrepreneur and Kokua 24 founder Ryan Kurihara was born on January 1990 in Honolulu, Hawaii. His father Ricky Kurihara an entrepreneur and former owner of Elite Security Systems (sold in 2009) he introduced Ryan at a very young age to the amazing world of business, electronics and technology. Ryan inherited a tenacity for learning the nuances of entrepreneurship and business including installation, service, sales and marketing. His hard work ethics and good attitude extended into the classroom as well, he attended Northern Arizona University then transferred to the University of Hawaii, graduated in 2014 and has a Bachelor's of Art degree in Business Economics. Ryan genuinely cares about others and is always interested in meeting other entrepreneurial business owners to share and offer Kokua 24's Lokahi services for their company.